You’re getting a new roof! 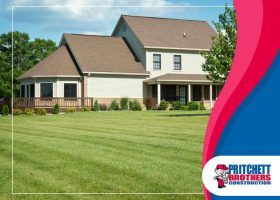 You’re likely to be excited about this opportunity to give your home a totally new look, but also a little scared about making choices that you’ll need to live with over a long time. 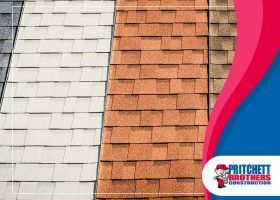 Here are five important points you might want to consider before choosing a shingle color.